Leads are not always safe. History provides many famous examples. 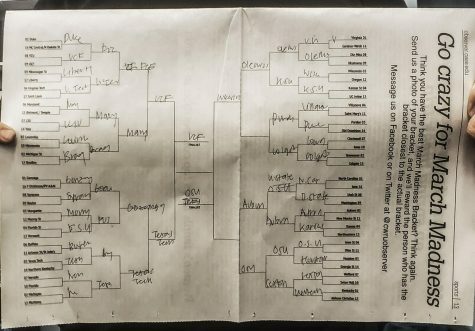 The ones that stick out the most include the 28-3 lead of the Atlanta Falcons in last year’s Super Bowl and the 3-1 series lead that the Golden State Warriors had over the Cleveland Cavaliers. However, all leads aren’t blown. 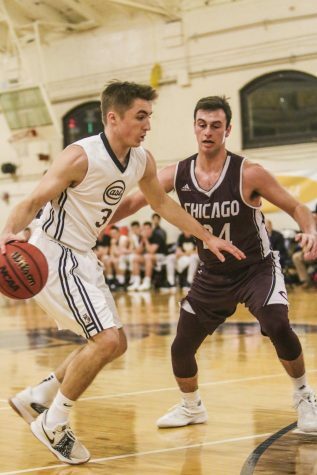 The Case Western Reserve University men’s basketball team almost came back down a 21-point second-half deficit that they had against Carnegie Mellon University, but they were unable to finish it off. Carnegie Mellon won 72-63. The Spartans struggled with shooting in the first half, with 27.3 percent from the field and 14.3 percent from the three. The Tartans were on fire and took a 40-21 halftime lead. 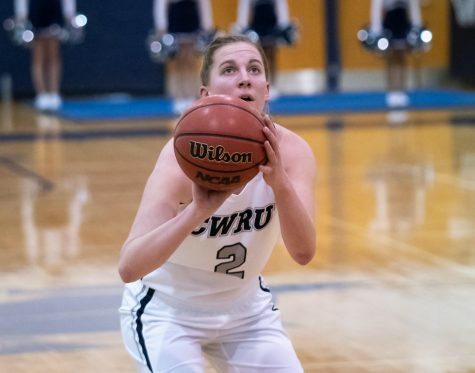 Carnegie Mellon led by as much as 21 points two minutes into the second half, and 17 points with 10 minutes left in the second half. 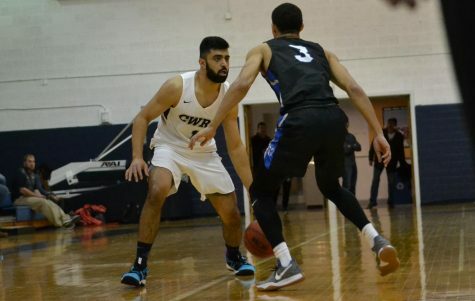 CWRU went on a 16-3 run to cut the lead to 63-59 on a layup by second-year forward Michael Hollis with two minutes left in the game. 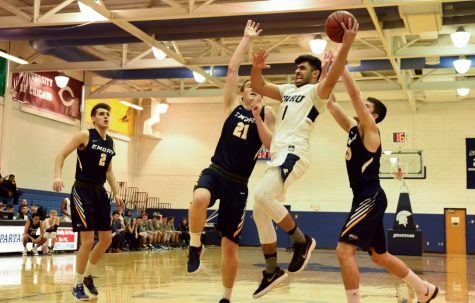 However, the Spartans committed three turnovers that helped the Tartans grow their lead back to 11 in the closing minutes, which put the game out of reach. 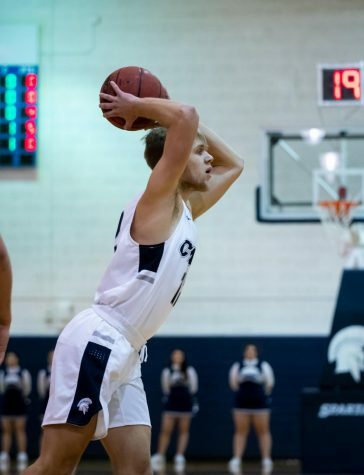 First-year guard Ignas Masiulionis paced CWRU with 15 points while fellow first-year guard Michael Volkening pitched in 12 points. Fourth-year forward T.J. Duckett tallied 16 rebounds in his final career collegiate game. The team ends the season with a 12-13 record and a 6-8 University Athletic Association record. 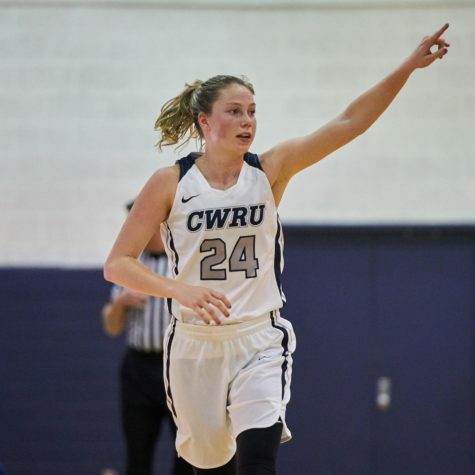 The six conference wins tied a CWRU record for most conference wins in a season. Duckett was recently awarded with All-UAA First Team honors. This was his second straight year being recognized as a First Team athlete. He contributed 13.3 points per game with 10.1 rebounds and had 10 double-doubles all season to lead the UAA. Masiulionis also was recognized with All-UAA honorable mention honors. In his first year, he averaged 11.6 points per game. He was just the fourth Spartan to receive All-UAA honors in his first year playing.